This is not the time to save a few bucks on your heating bill. You want to create a feeling of welcoming warmth, and you can't do that with a chilly house. If the home is vacant, keep the heater on a timer so the property is warm during showing times. It's even more important to make sure each room is well-lit during the darker winter months. Table and standing lamps are quick fixes for a dim room. Build a fire. Arrange some plush throws and fluffy cushions on the sofas in your finished basement. 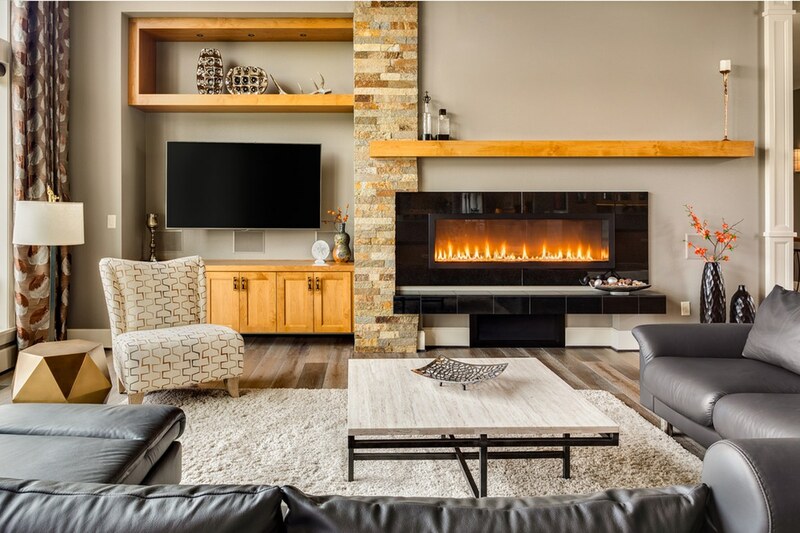 If your home has features that make it a cozy place to spend the winter, be sure to highlight them. To help prospective buyers look beyond a winter's snowy or brown lawn and envision the property in warmer months, display photos of the house taken when things were green and blooming. Make a few flyers or a photo album and leave them out (and open) where buyers are sure to see them. Make sure the driveway, walkways, and porch are safe and free from snow and ice. Be sure to shovel your deck and patio so buyers can walk out and imagine enjoying them in warmer times. Thinking of selling your home? There's no need to wait until spring. Let’s talk about marketing your home. You can find my contact information below. Give me a call, text, or send me an email to get started.